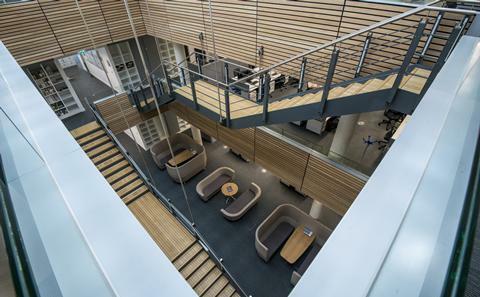 Boldrewood Innovation Campus is home to some of our most up-to-date buildings and facilities. It houses our centre for innovation, business, and education in maritime engineering and engineering sciences. 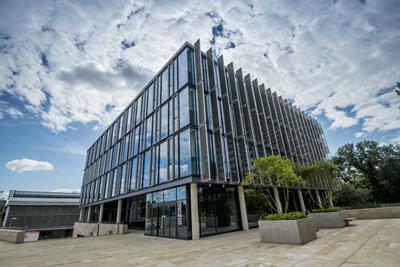 Boldrewood Innovation Campus is a short walk from Highfield Campus. Burgess Road, Southampton, S016 7QF (please do not use this postcode in mapping/sat nav software. Instead, look for the campus entrance opposite house number 70 on Burgess Road, Southampton, SO16 7PP). The Boldrewood Innovation Campus has recently been transformed to incorporate the Maritime Centre of Excellence. 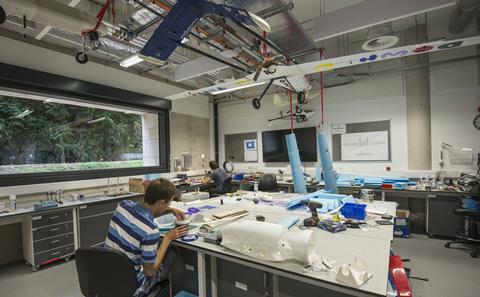 This includes the Lloyd's Register Group Technology Centre and the Engineering Centre of Excellence. Boldrewood has its own cafe where you can relax and meet friends over a meal or a coffee while on campus. For longer breaks, the varied arts, sports, and leisure facilities of our main Highfield Campus are a short walk away. 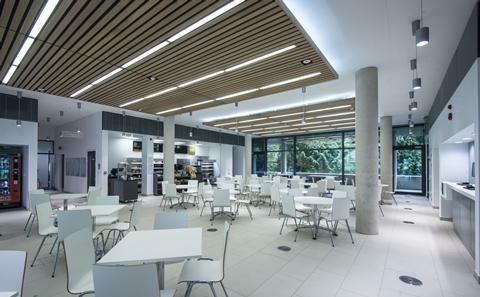 Our purpose-built environment houses state-of-the-art facilities used by our engineering staff and students. 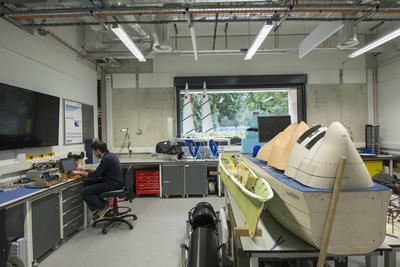 These include our unmanned vehicles laboratories, fluid teaching laboratory, metal and wood workshops and a driving simulator.